Want to blow your guests away with an experienced Close-up Magician?! 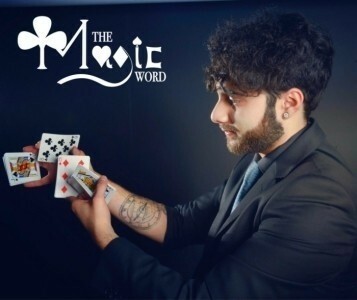 Based near Bristol, The Magic Word performs at Parties, Weddings & Corporate Events all over the UK, with a unique & modern style of Close-up Magic! 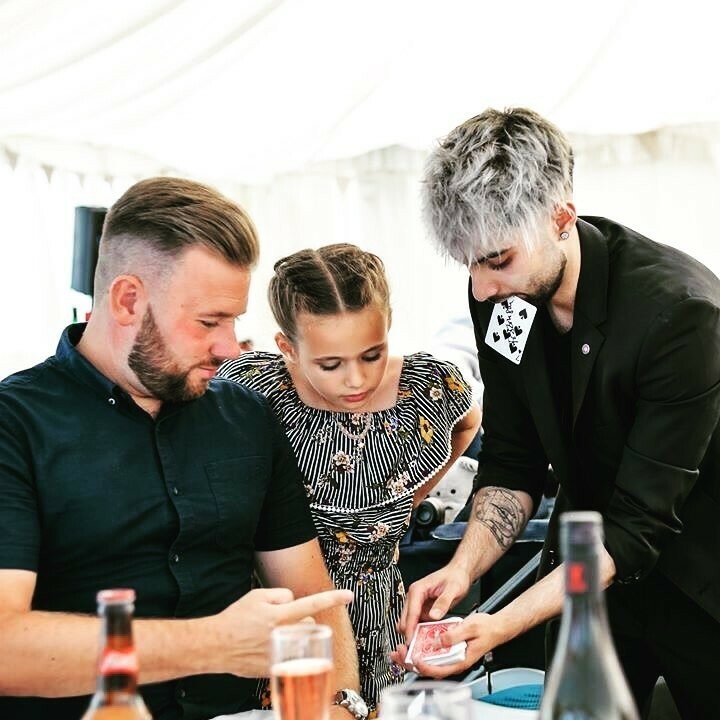 The Magic Word has been performing as a Close-up Magician for the last 6 years performing unbelievable sleight of hand magic, mixed with perfect misdirection, leaving your guests blown away & amazed! 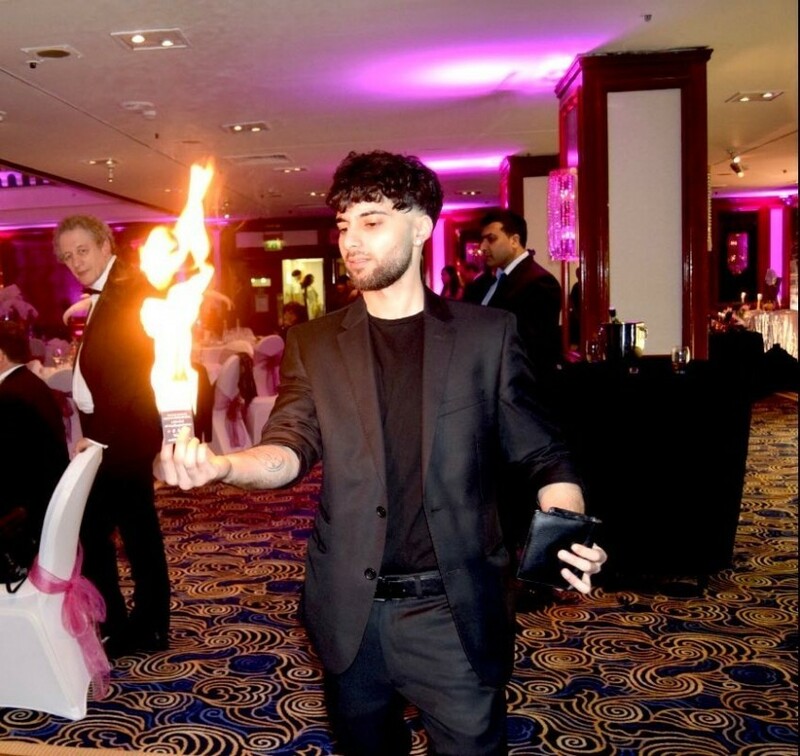 With a professional & personable approach, your guests will witness the impossible whilst feeling relaxed, excited & entertained…it’s the perfect ice-breaker! From magic with cards, coins and notes to magic with ropes, fire and Rubik’s cubes!! 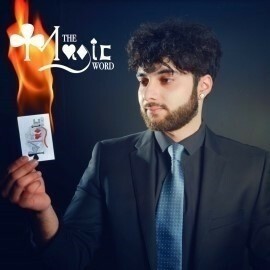 The Magic Word is a sure-fire hit to blow your guests away at your upcoming event! Booked for a corporate event and was very impressed! Entertaining and professional. Exceptionally talented performer! Our experience with the Magic Word has been nothing but exceptional. We have seen him grow from a young enthusiast into a professional entertainer who is truly passionate about the magic performances he delivers. We would highly recommend him to anyone looking for great entertainment for any parties they are having. 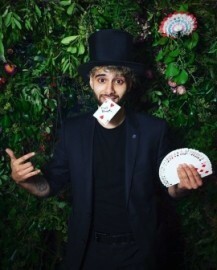 Fantastic magician for our wedding. Loads of energy and a really good style. Our guests were all thoroughly entertained! Really nice guy, great communication beforehand. Grateful to have Raj and his magic hands wow me and my family at my sister's wedding. The lads a young talent who absolutely smashed it. Hilarious and original. Would recommend. Everyone was talking about you after you left. We all were watching you so close, yet couldn’t see anything! Fantastic job! I will definitely be recommending you to friends and family! Astounding! 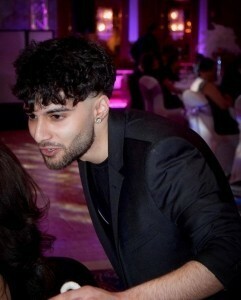 Performed at my brothers wedding! Absolutely incredible experience would definitely recommend to anyone looking to be entertained and amazed. 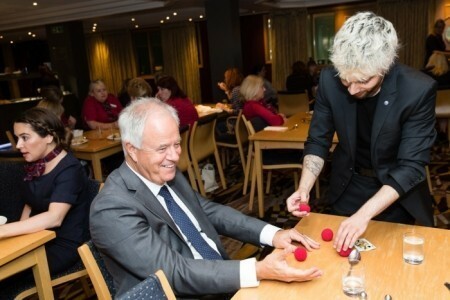 Very friendly, confident magician! 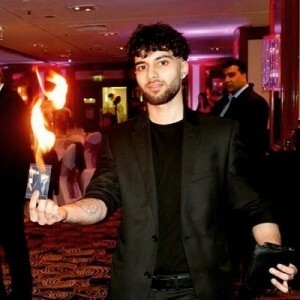 Great Magician, all of our guests really enjoyed Raj being there and he worked the room very well. Our event had over 200 people there which did not phase him at all! Would definitely recommend. 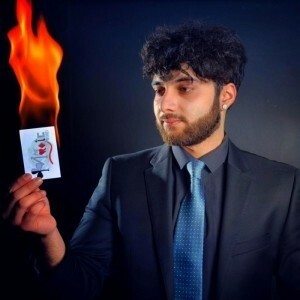 Amazing close up magic. Everyone was really impressed and loved RB Magic. Definately choose RB Magic if you are thinking of a magician for any event. 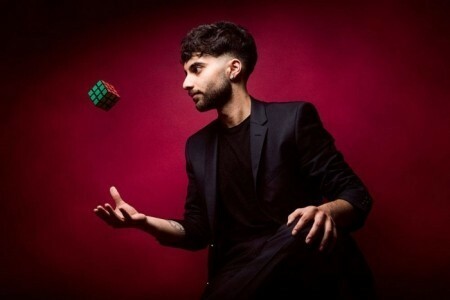 Truly an excellent & very proficient Close-up Magician. 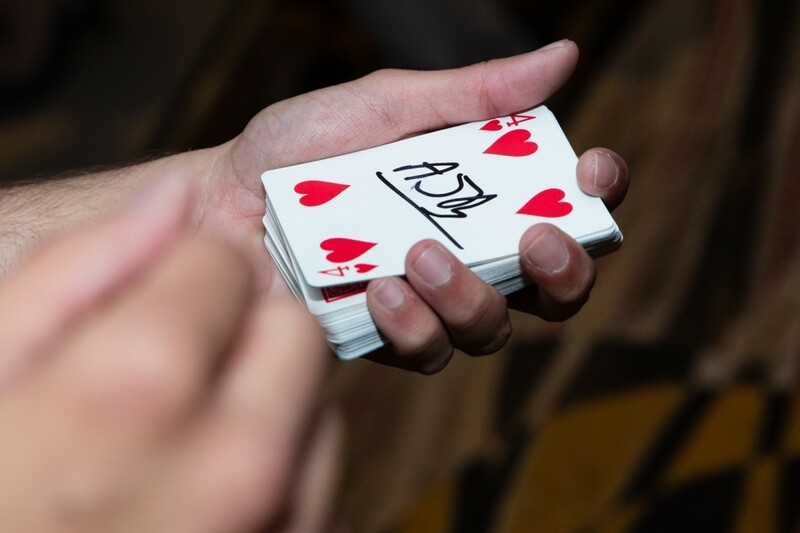 I would definitely recommend The Magic Word to anyone looking for an excellent Magician to entertain & amaze at their private party, wedding or corporate event. Hire a Magician for a Wedding The cost of hiring a magician for a wedding Looking For Wedding Entertainment Ideas?